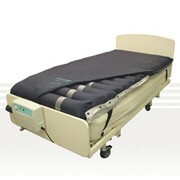 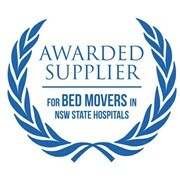 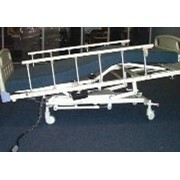 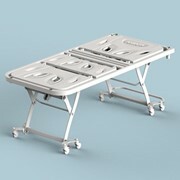 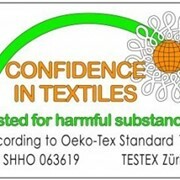 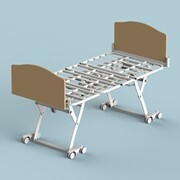 The Smart Care Pressure Management Programmable Turning Bed is an HPV contract product. 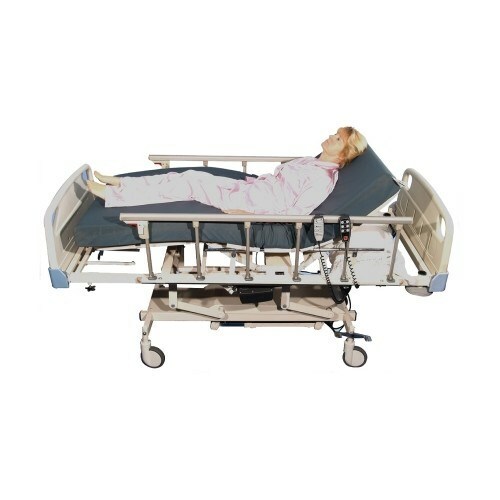 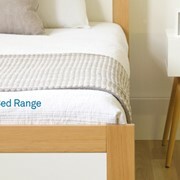 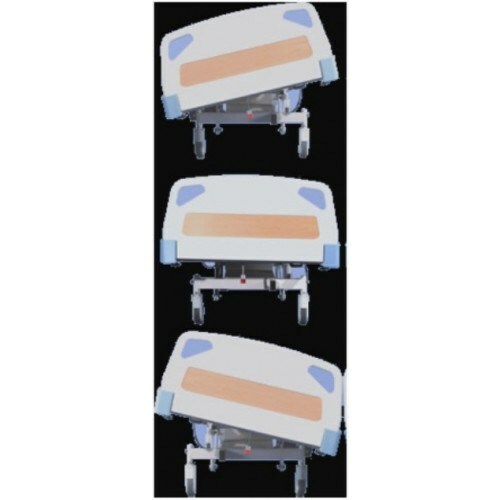 The Smart Care ICU Pressure Management Programmable Turning Bed (Cardinal) has an automatic timer which turns patients very slowly over a 30 minute period without the involvement of medical staff. 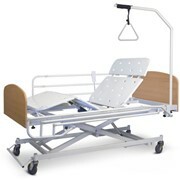 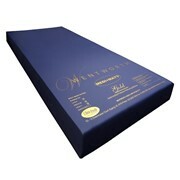 This increases the efficiency of carers and at the same time minimising OH&S risks.